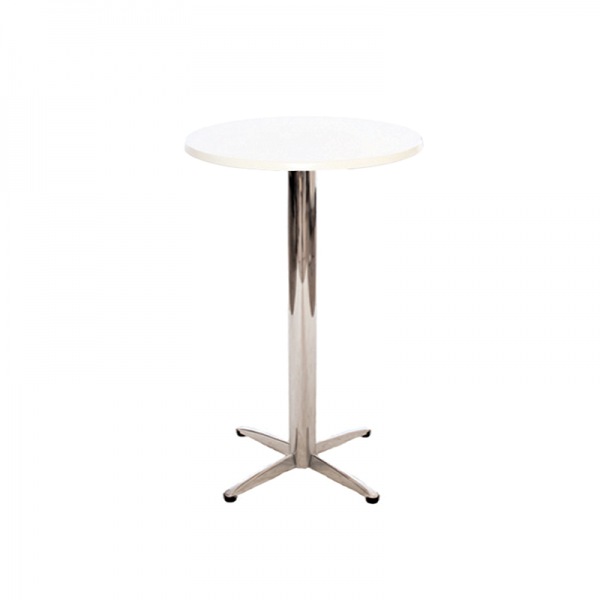 Ideal for weddings, parties, exhibitions and much more Poseur tables are tall tables with a small table top, typically used for drinks. Bar stools work well with Poseur Tables but they are can used on their own to provide a surface for party or event guests to place their drinks or notes on. Why not take a look at our extensive range of bar stools to find the perfect seating to match your Poseur table. 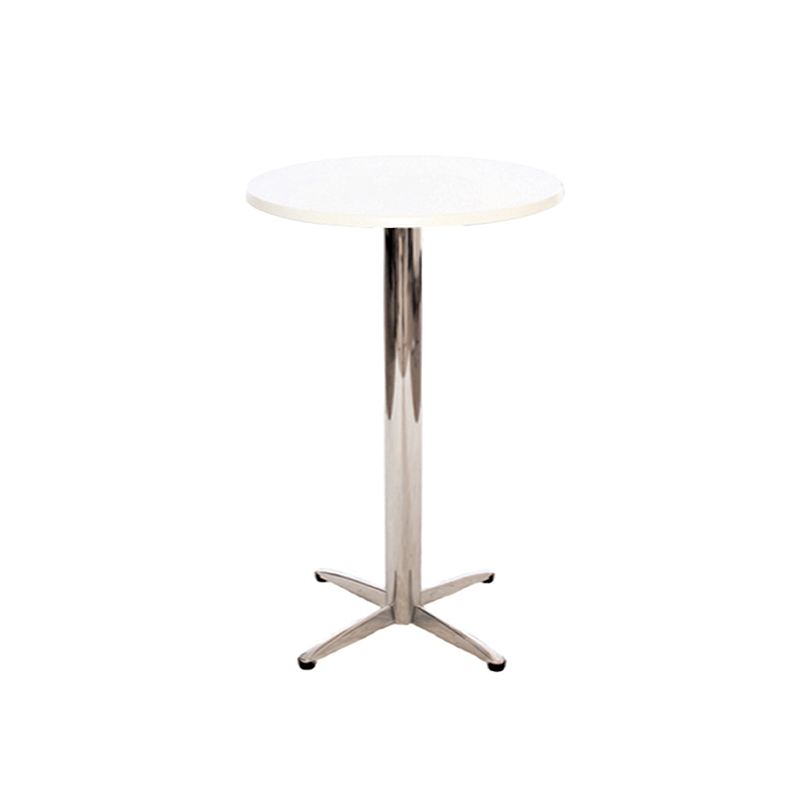 • Contemporary glass poseur table with chrome spider base• Ideal for parties and exhib..